Democrats Lied – Soldiers Died. Democrats said there were no chemical weapons in Iraq. Thousands of chemical weapons in Iraq were discovered by US soldiers in Iraq. 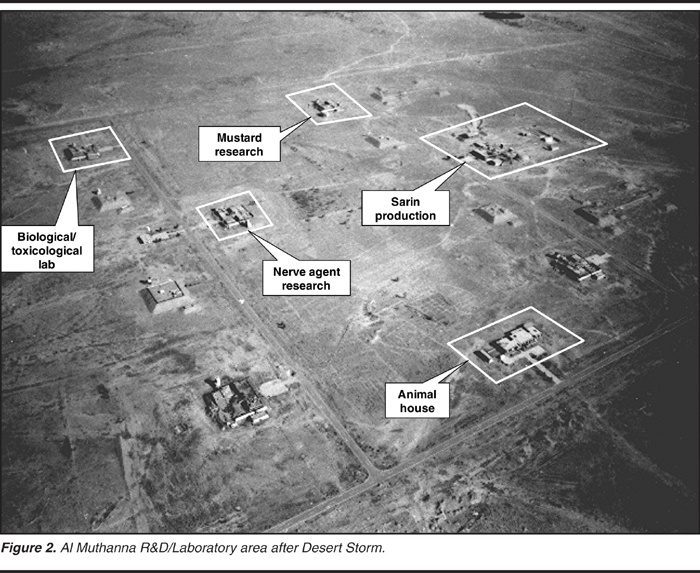 More than 600 US soldiers reported exposure to the WMD. This previously untold chapter of the occupation became public after an investigation by The New York Times revealed last month that although troops did not find an active weapons of mass destruction program, they did encounter degraded chemical weapons from the 1980s that had been hidden in caches or used in makeshift bombs. The Times initially disclosed 17 cases of American service members who were injured by sarin or a sulfur mustard agent. And since the report was published last month, more service members have come forward, pushing the number who were exposed to chemical agents to more than 25. But an internal review of Pentagon records ordered by Defense Secretary Chuck Hagel has now uncovered that hundreds of troops told the military they believe they were exposed, officials said. The Pentagon kept this information confidential for several years.